10:30 a.m. – Toronto: Ontario Public Service Employees Union (OPSEU) President Warren (Smokey) Thomas will reveal new research into how the people of Ontario feel about Premier Doug Ford and his policies, as well as their overwhelming support for properly funded public services. 12:00 p.m. – Toronto: Premier Doug Ford will deliver remarks to the Economic Club of Canada. 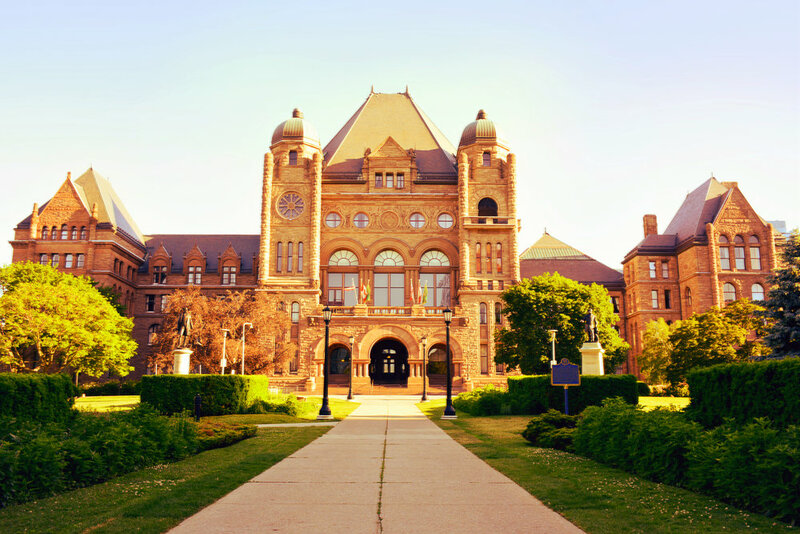 2:00 p.m. – Milton: Vic Fedeli, Minister of Finance, will be joined by MPP Parm Gill to host a budget consultation ahead of the 2019 Ontario Budget. 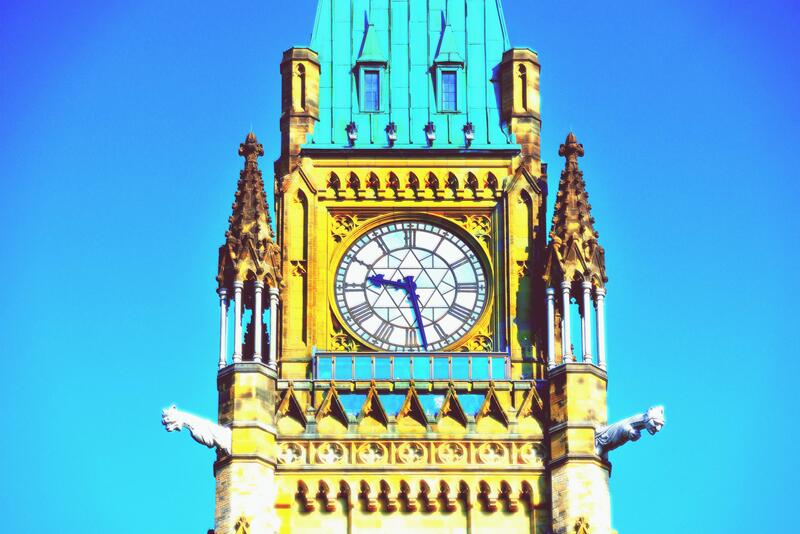 9:00 a.m. & 1:00 p.m. – The Standing Committee on Finance and Economic Affairs will meet for the purpose of Pre-Budget Consultations 2019 in Dryden.